This is an official car park for the first direct arena. You can prebook your parking to reserve your space for any event at the first direct arena by CLICKING HERE. All you need to do is add your vehicle registration number and our number plate recognition system will let you easily enter and exit the car park. 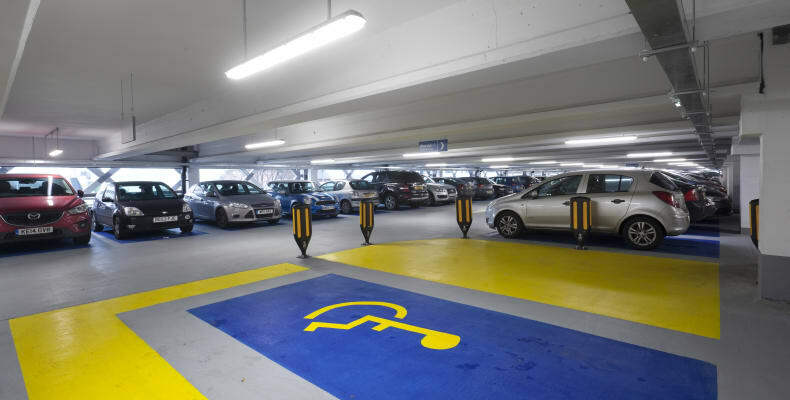 As well as providing official parking for the first direct arena, The Merrion Centre Car Park is next to the Merrion Centre, one of Leeds’ largest indoor shopping malls. 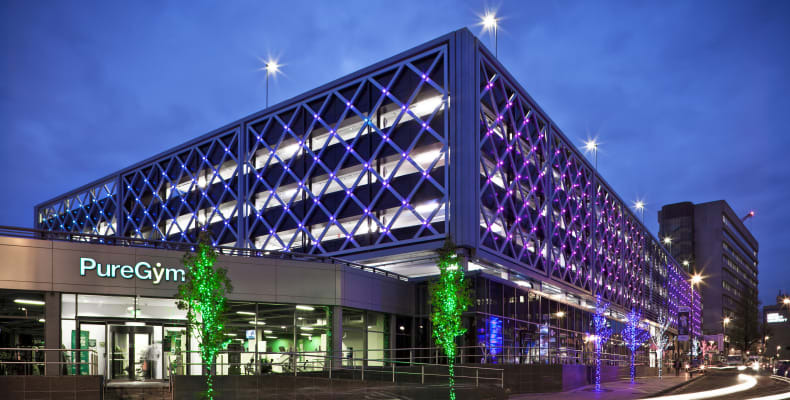 This multi-storey is ideally located in the heart of the Arena Quarter and means easy access to The O2 Academy, Leeds’ shopping, bars , restaurants and museums. Please be aware there is a height restriction of 1.83m in place at this car park. 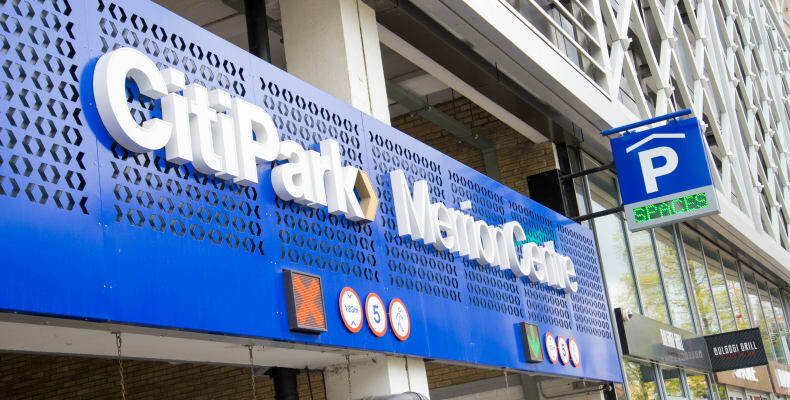 Every effort is made by CitiPark staff to ensure smooth entry and exit to our Merrion Centre Car Park on first direct arena nights. For large events there may be a waiting period on arrival at the car park. Please allow for this as part of your journey time. 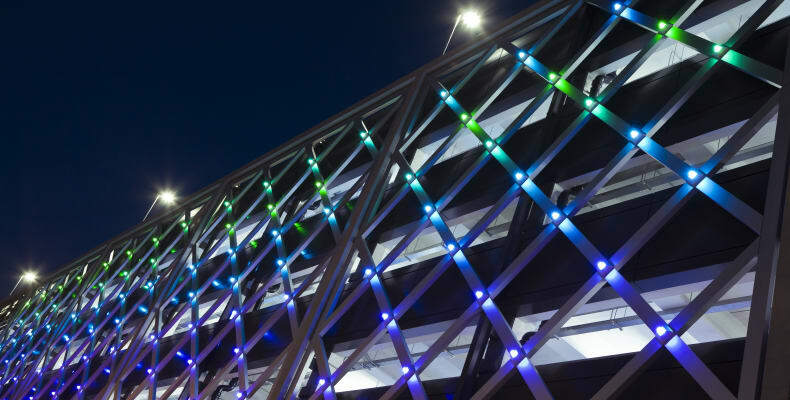 After an event, waiting time to exit the car park is unavoidable, however we always have extra car park services and resources at these events to assist with ensuring the quickest possible exit.